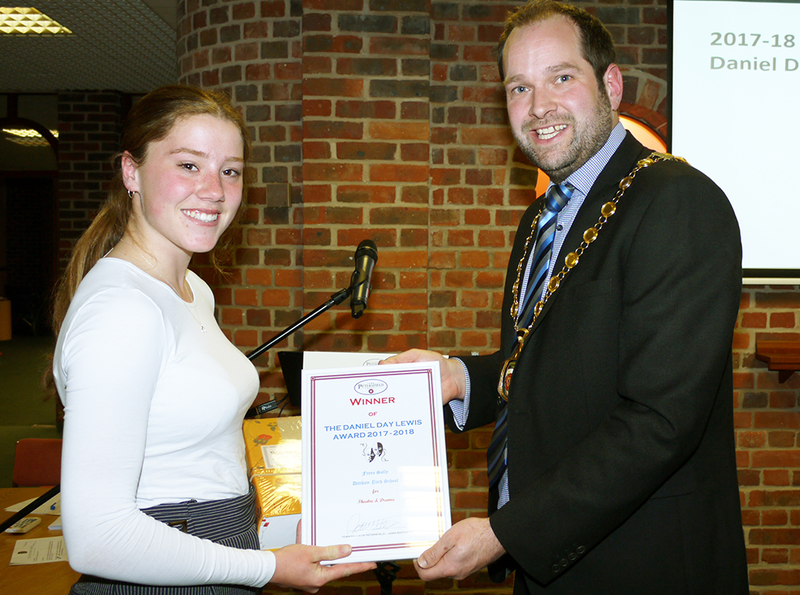 Hebe Parrott of Ditcham Park School receiving a Commendation Daniel Day Lewis Award 2017-18 for Theatre & Drama. 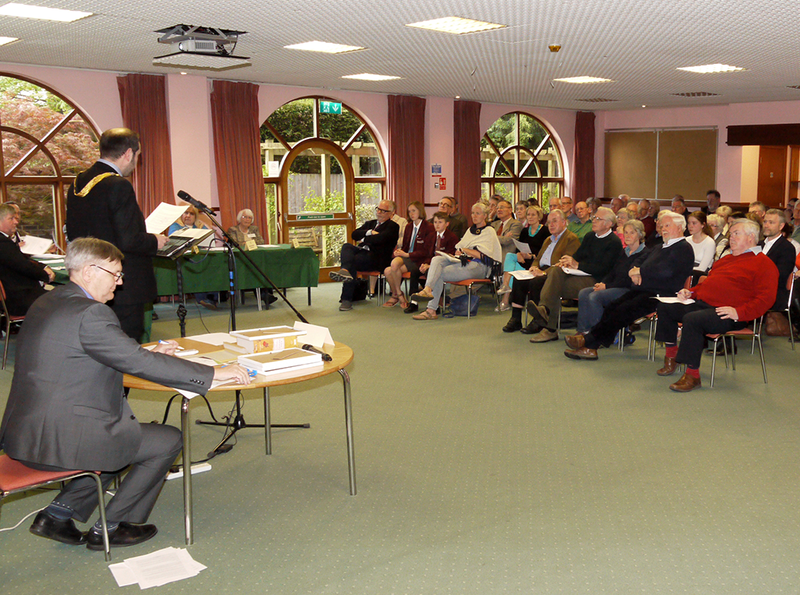 Benjamin (Dash) Buckley of The Petersfield School also received a Commendation in this category. 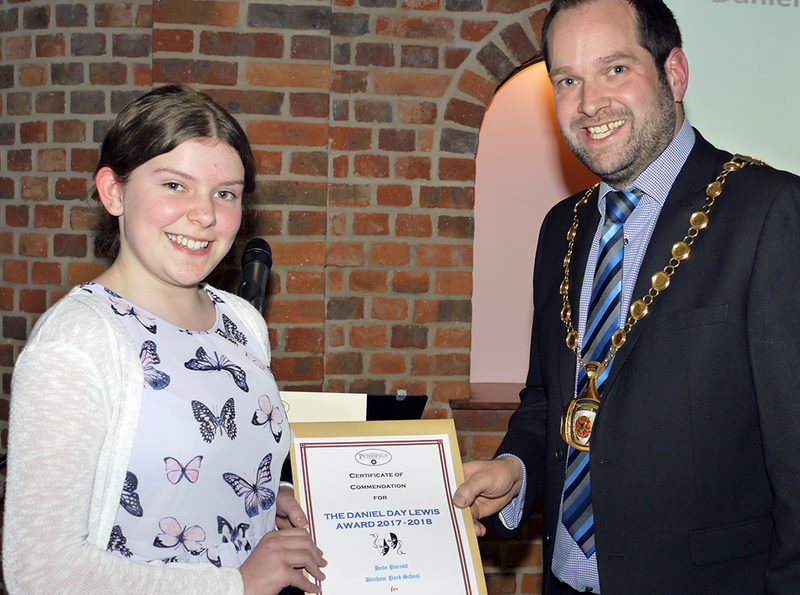 Freya Solly of Ditcham Park School who was the Winner of the 2017-18 Daniel Day Lewis Award. 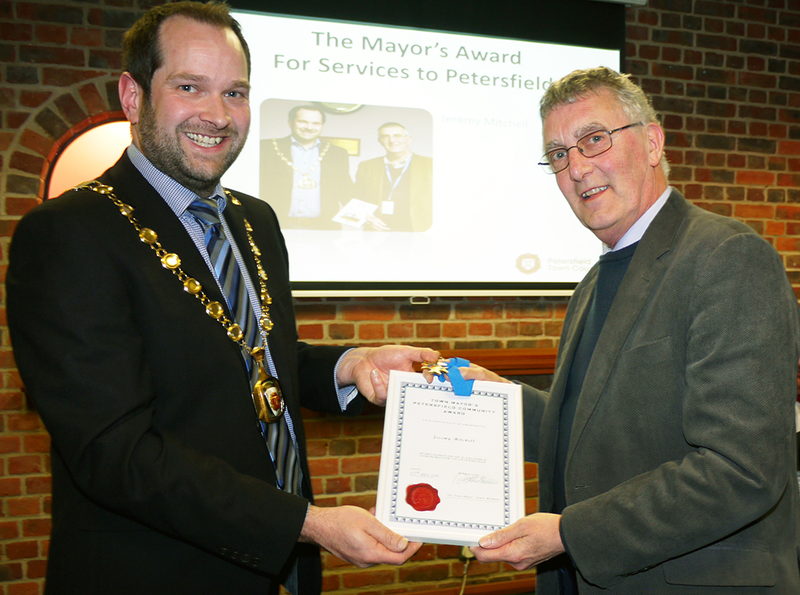 Jeremy Mitchell received The Mayor’s award for Services to Petersfield. 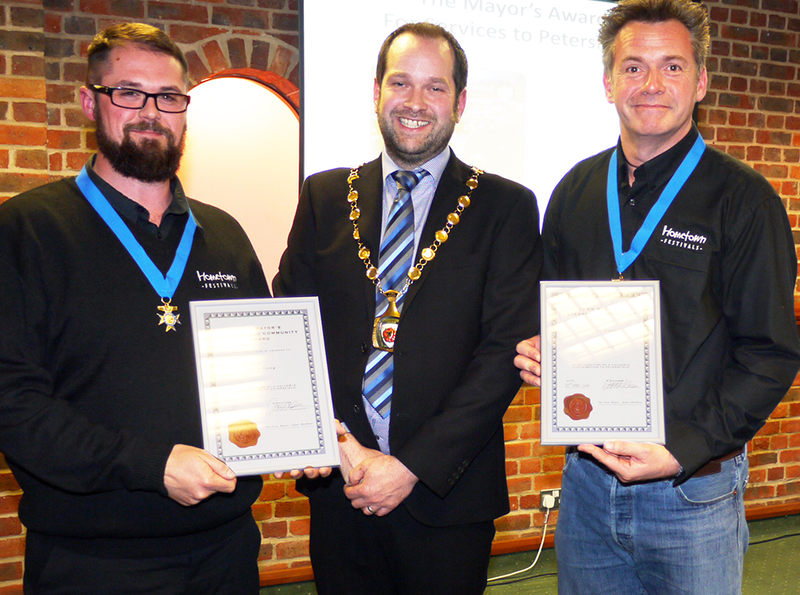 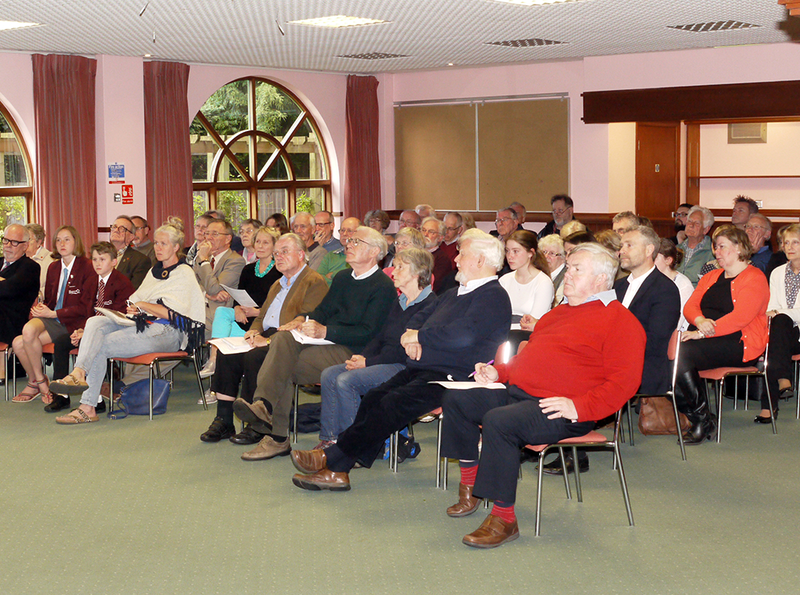 Ben Errey & Steve Jacob were also recipients of the Mayor’s award for their Services to Petersfield.